It's feels like an age since we were last in Paris, exploring the city and getting our fill of our favourite hang outs. 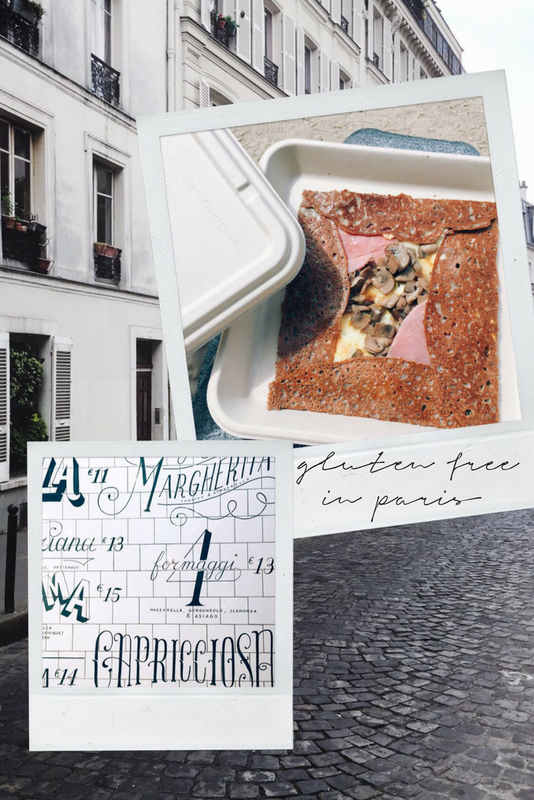 Ah the beautiful City of Lights, this time I was on a mission to not only to live like a local but to find the best gluten free eats in Paris. Like most things, when the French decide to do something, they do it right! 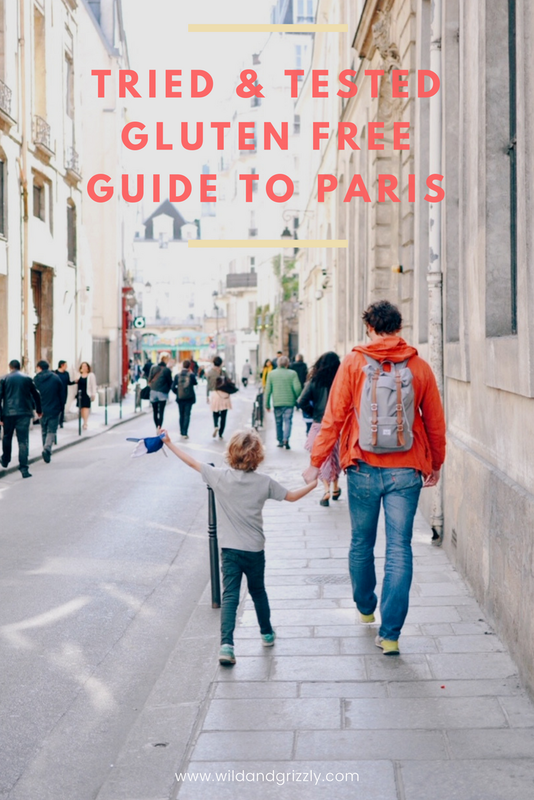 There are soooooo many great places to eat and oh the Gluten free bread was just dreamy, as it can be hard to find gluten free places abroad I thought I would share our gluten free guide to Paris and a few snaps from our last visit. One of Paul's biggest disappointments of being diagnosed as gluten intolerant is waving goodbye to his love of pizza. Yep when it comes to those slices of delight we've been hard pressed to find one half decent – and trust me we've tried a lot! Before we even arrived in Paris, Eat Gluten Free was on at the top of our must eat places in the city. This small deli style store not only makes the best gluten free pizzas we've ever tasted but also makes them for nearby restaurants, as well as creating other gluten free treats. We ordered a couple of take away pizzas and took them over to Place du Vosges to enjoy them in the sunshine followed by gelato. Total bliss and pizza to die for! We were both excited to try this one, as Paul is Gluten Free and I don't eat a lot of meat, so the idea of finding a tasty gluten free vegan burger was a hard task. Turns out we shouldn't have worried as Hank Burger has it sorted with their generous ethical cuisine. How excited can you get about a burger anyway? LOTS! After ordering at the counter you can choose to sit tucked away upstairs on wooden cubes in a floral wallpapered cosy attic like space and peer out the windows at the street below or grab a take out and find a bench or square to enjoy your buns. Theses burgers are the real deal, sizable and tasty! If you want a completely guilt free lunch then this place is it! At Wild & The Moon their 'Eat Wise' manifesto is a lifestyle movement created by a tribe of food lovers, chefs, nutritionists and naturopaths. Everything served up here is local, gluten-free, ethically sourced, seasonal and made with plant-based ingredients, that bring a little bit of nature in your busy lives. Let's not forget to mention the place is pretty cute too, with plants trailing down inside the busy cafe. There are cold pressed juices for every mood and ailment and you can check out more on their ethos here. If you find yourself wandering around the streets of Saint Germain des Prés then you should definitely pop into the stylish take away counter of NOGLU, where the scent of freshly baked gluten free croissants, brioche and pains aux raisins fill the air. Or if you are in the mood for something savoury then perhaps treat yourself to a slice of the infamous vegetarian lasagna *swoon* and eat al fresco on the steps of the Panthéon. For something a little bit special then head to the sister branch where you'll find the trendy NOGLU restaurant full of gourmet food, wonderful aromas and delicious gluten free dishes. Every time we wander the streets of Marais we always stop off for a crepe at Breizh Cafe. 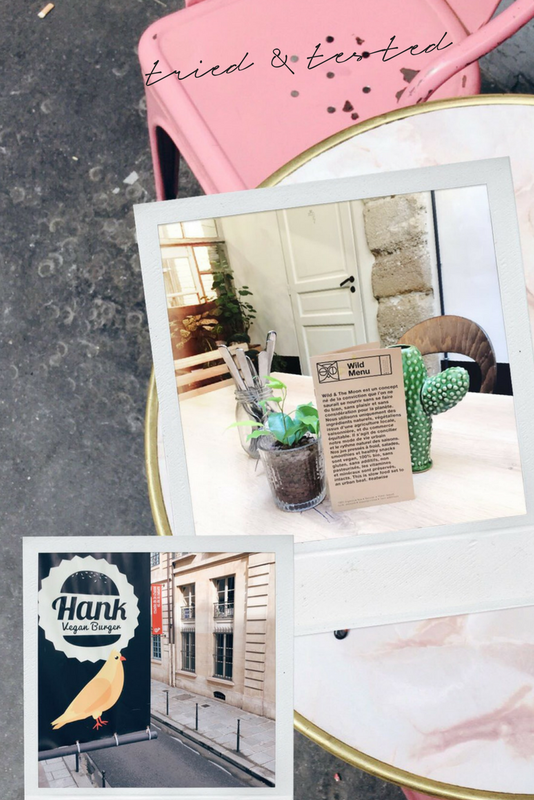 Known as the best creperie in Paris, it tends to get busy in the small seated cafe, but head next door to the shop and you can order your box of deliciousness to go. We tend to grab a takeaway and go to the small square opposite and eat on a bench, in true film style. 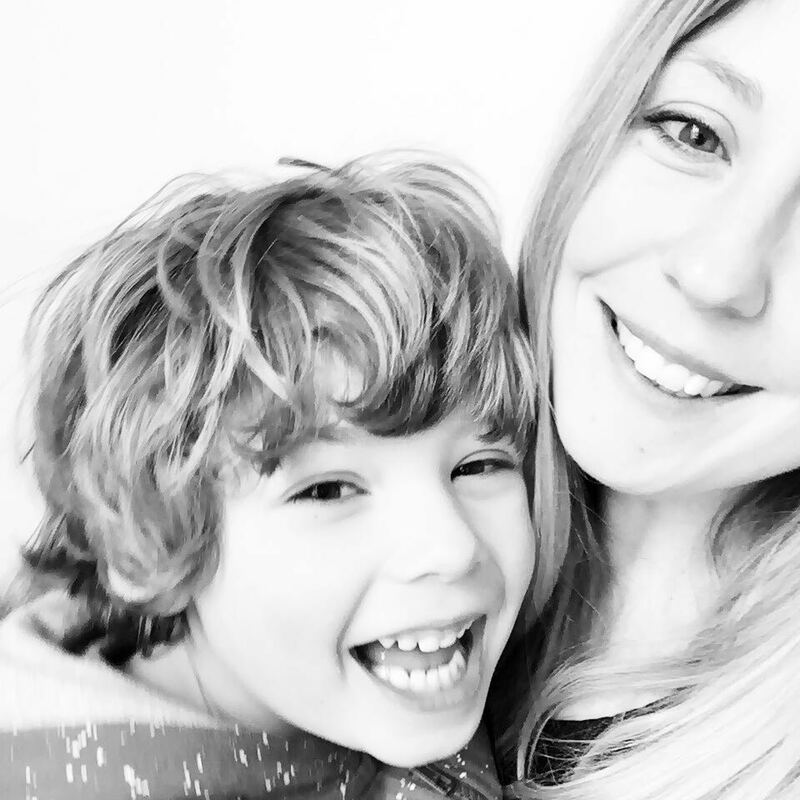 The pancakes are made from buckwheat, which is naturally gluten free, so you can feast away to your hearts content on the various fillings on offer! This never gets old. Do you love trying new places? Let me know if you find any other gluten free gems on your travel around the city!